One of Africa’s biggest export at the moment; Burnaboy comes through with a heart melting song few hours after Jamaica’s dancehall queen; Koffee’s video while vibing to YE went viral. He tags this new one Freedom. 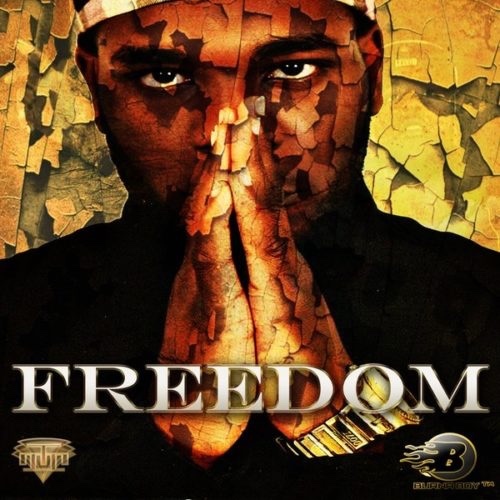 Freedom” was said to have been recorded when Burna Boy came back from London in 2010. It was gathered that Burnaboy was arrested by London Police for allegedly being part of a gang who stabbed someone to death, he was tried as a minor and sent to jail. After 11 months, he was released and given two months parole plus community service on the grounds of being of ‘good behaviour’.